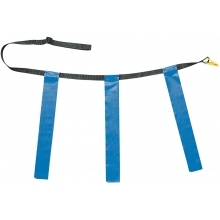 The Champion youth triple flag football belts are ideal for high school gym classes to summer camp activities. 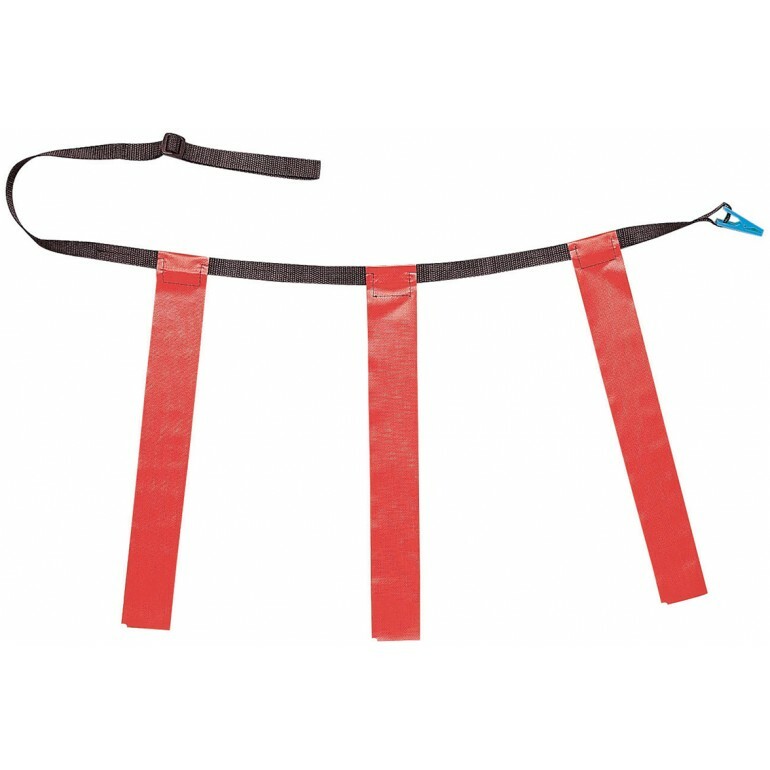 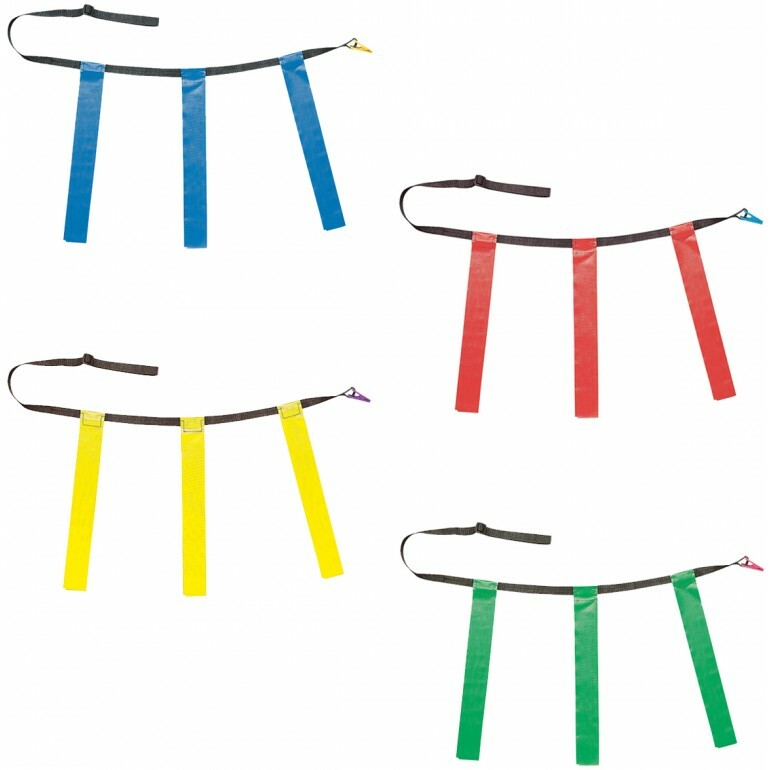 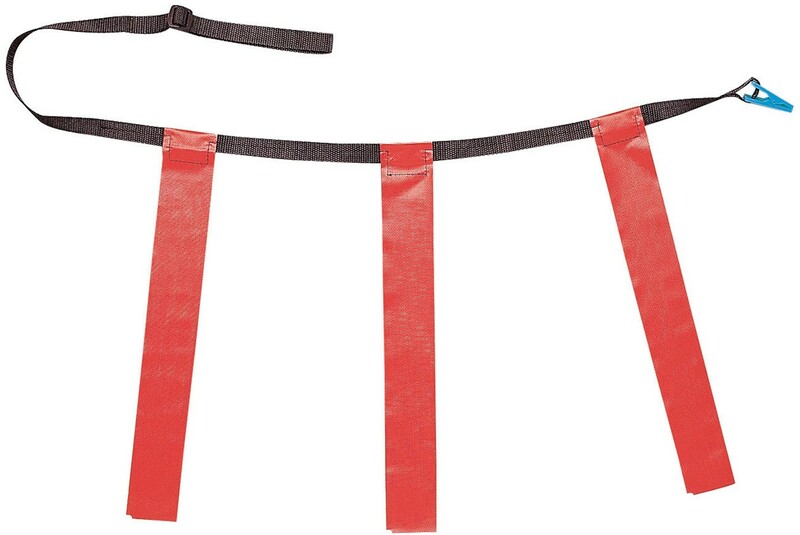 The flag football belts feature three brightly colored stationary flags with quick release clips that makes removing the belt easy after each game. 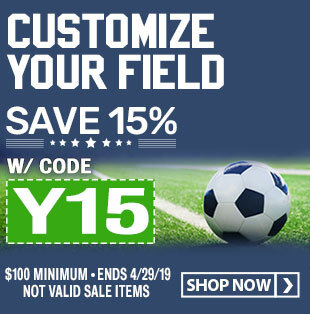 The set of 12 flag football belts is a great way to bring safe and competitive fun to any setting.